Defensive tackle B.J. 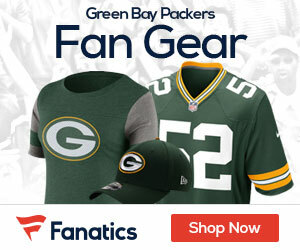 Raji appeared to hurt his left ankle on the Packers’ first defensive play, but was able to walk off the field without assistance, Chris Jenkins of the Associated Press reports. Raji did not return to the game, although it was not clear whether his absence was precautionary.